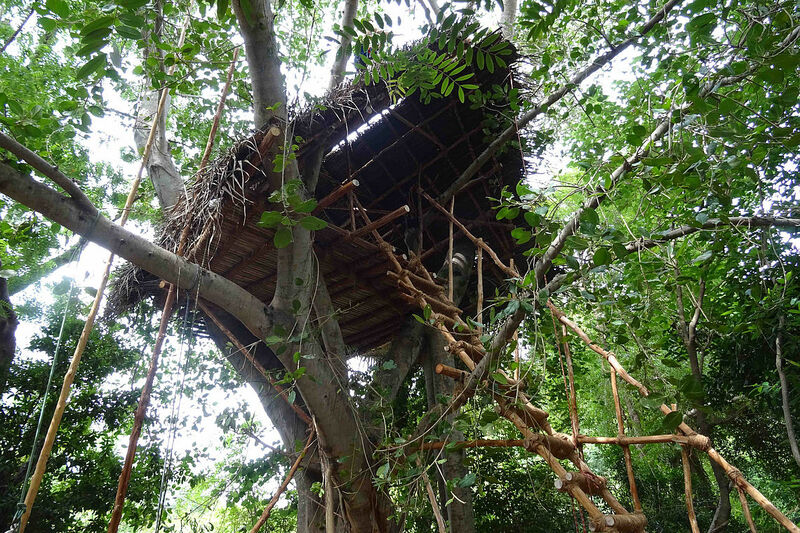 Treehouse Community is a sub unit of the international township of Auroville, dedicated to research in human unity. 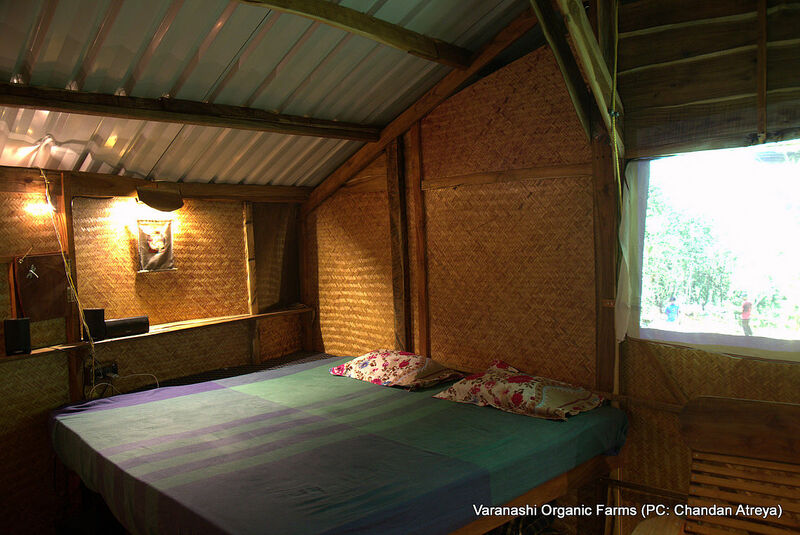 We engage in sustainable social change through promotion of ecological housing. Trees as foundations are sustainable, low-carbon solutions for a greener planet. We believe in the necessity for a sensitive relationship with our natural environment, which begins with the way in which we 'set foot' on the earth. 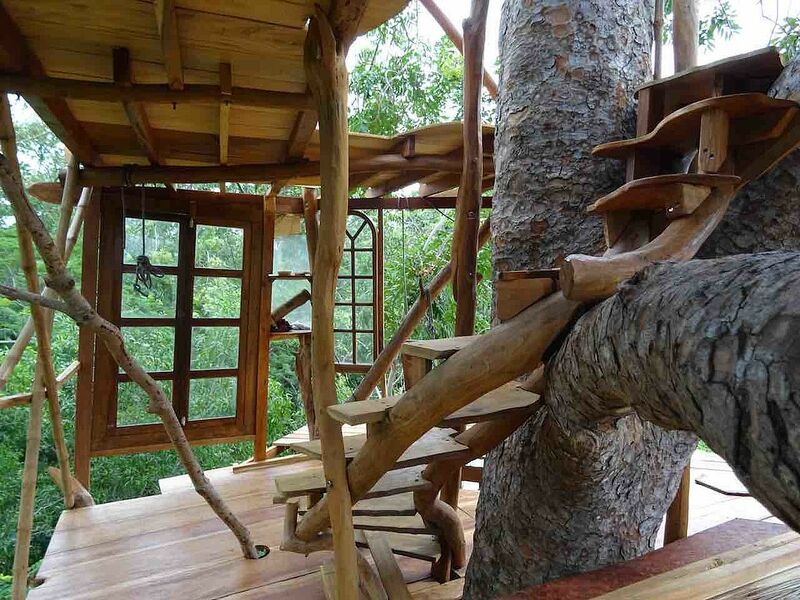 We offer a full treehouse construction package from initial consultation & design, to building and implementation of the treehouse including; electrics, water / plumbing for kitchens & bathroom, solar system installation, composting & many other innovations for treetop living. 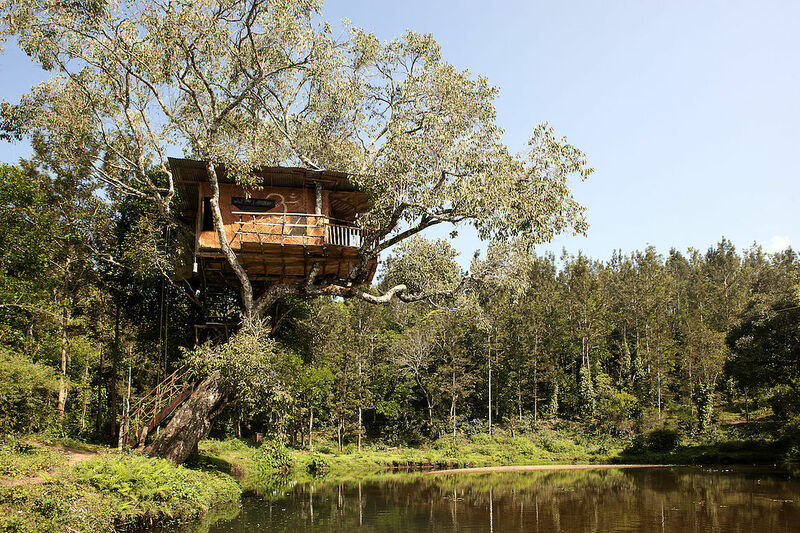 Every treehouse we build is tailored specifically to meet your vision and needs and accessibility is a factor we take into careful consideration. Whether it be a ramp or lift access, retractable staircase for security, or a zip line for a speedy exit, our expert team can develop the best solution for you. 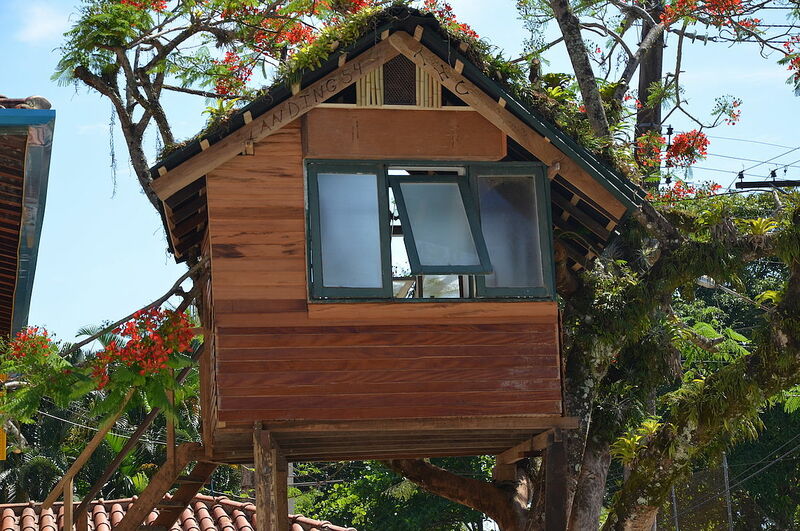 Asides from treehouse construction we also offer a full range of tree care services; pruning, general maintenance and hazard management. 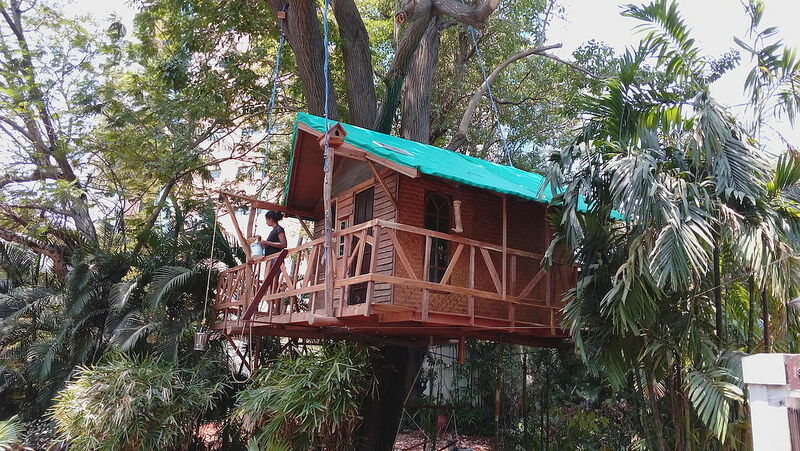 Our Portfolio of Houses we build so far including the progress of the 500 Treehouse Project. 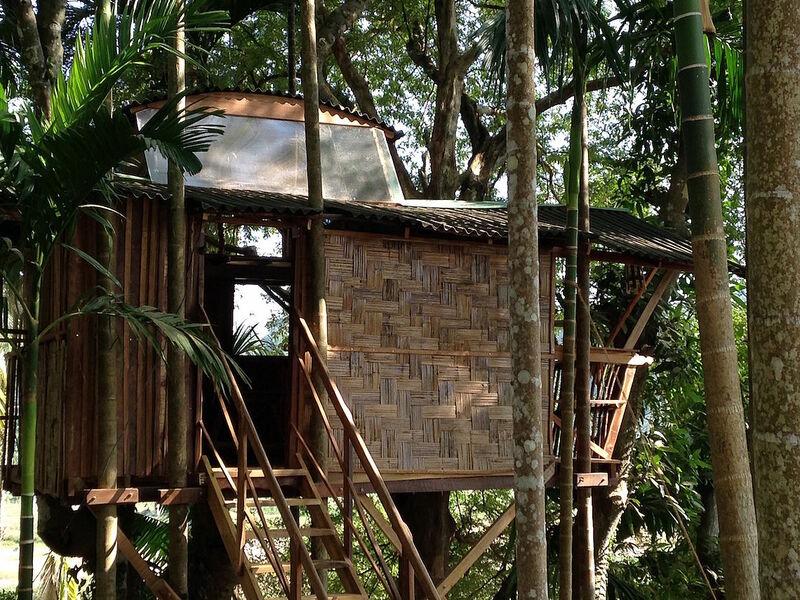 Spend some days in a treehouse in India and get provided with food and everything you need by farms and beach resorts. Your hosts will make your stay as pleasant as possible. Follow the link. 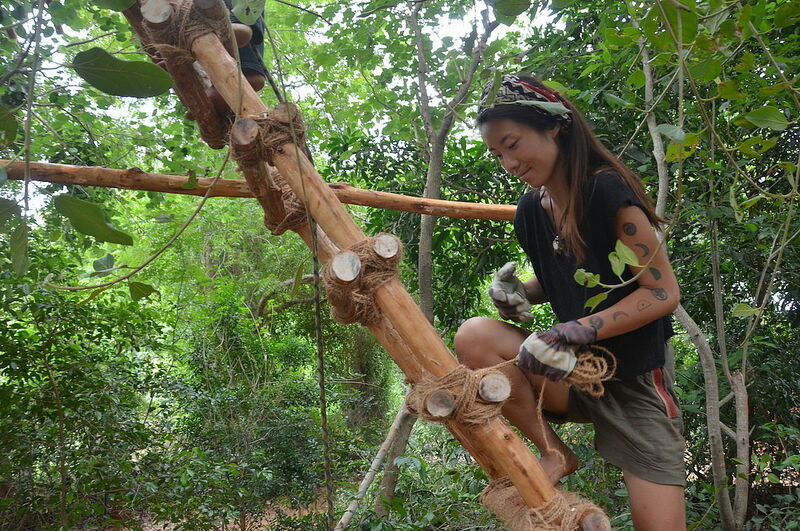 We promote and share the skills needed to build treehouses through practical training courses for aspiring builders. 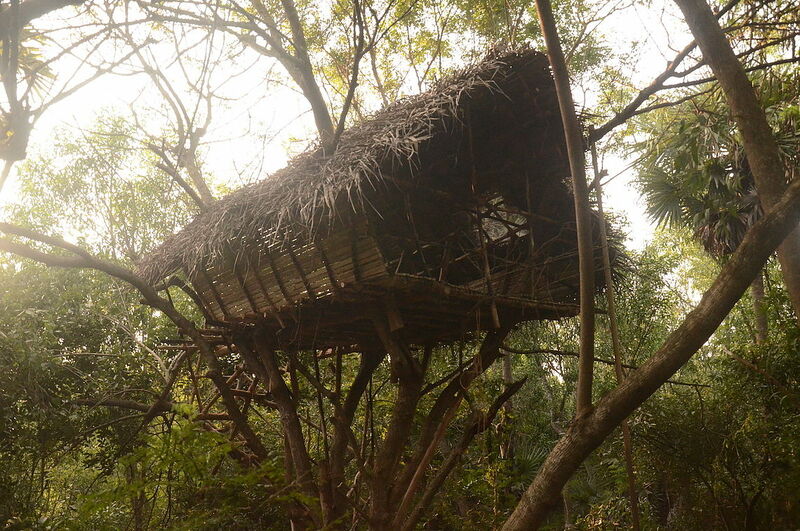 We plan to build 500 Treehouses around the World by 2027. The aim of this project is to open people’s eyes to the idea of living a different lifestyle - one which encourages a dynamic and interactive relationship with nature. 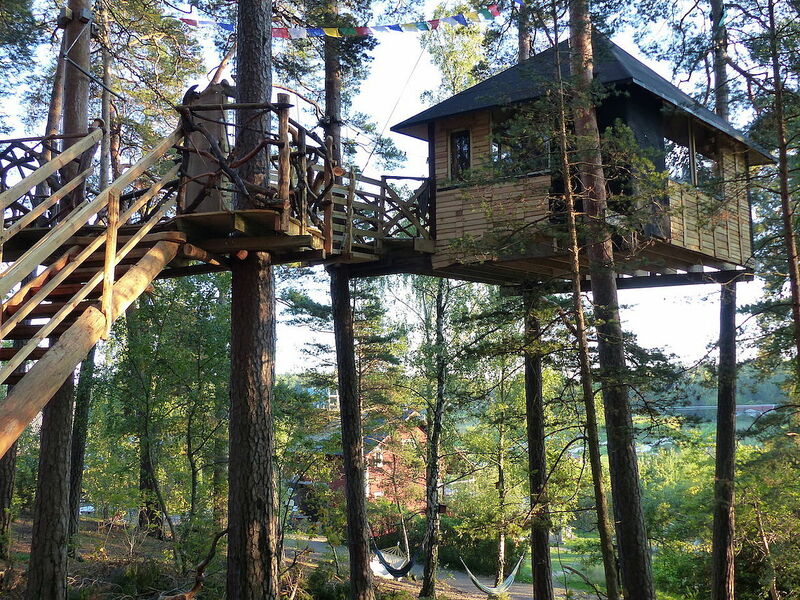 Treehouses are often thought of as mystical dwellings seen in only in fairytales instead of the actual living spaces which they can be. 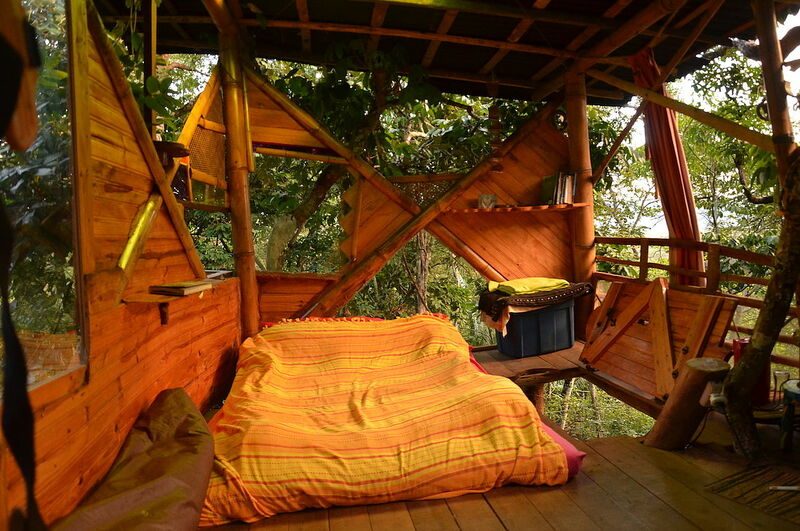 We hope to influence a positive change in consciousness through building treehouses and connecting people with nature by physically living with it. 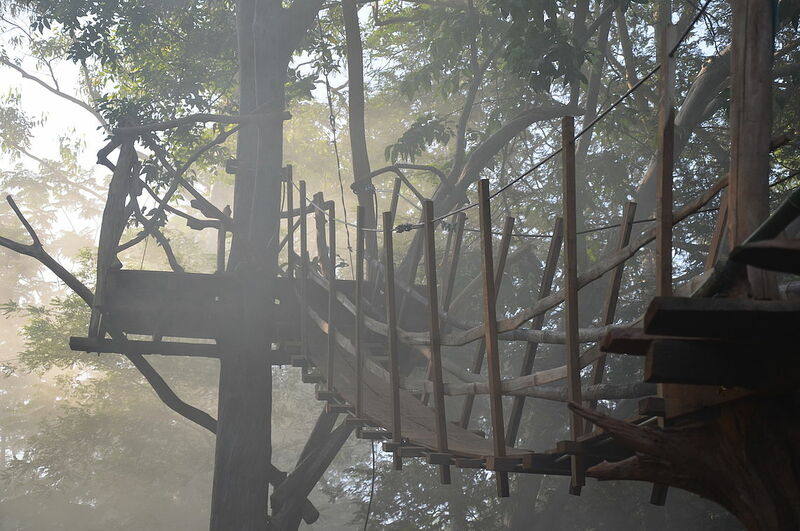 Join the homebase for all our treehouse friends all over the world. You will like it! Swing over to the contact page to get in touch with us.